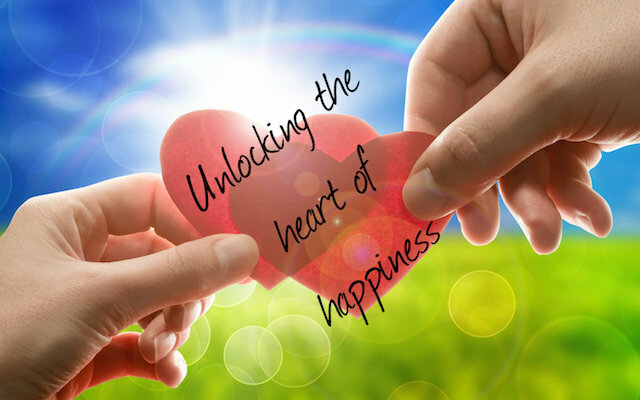 Unlocking the heart of happiness. 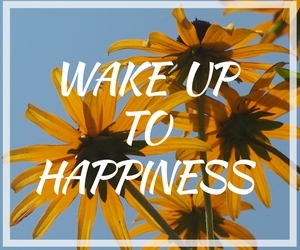 Wake up to happiness being an inside job. You overwhelmed & exhausted by life’s demands? Do you long to be happy & free of stress? If that’s you, then you’ve come to the right place. Hi, I’m Karen and I am passionate about inspiring and supporting women, like you, to dissolve stress and build their self-worth, so they feel empowered to make THEIR happiness a priority. Welcome to Love my Happy Heart – a dedicated space where exhausted women gather to reclaim their happiness from their stressful lives. If you have had enough of being tired, run down and challenged, then this space is calling out for you to connect. How many of these sound like you? 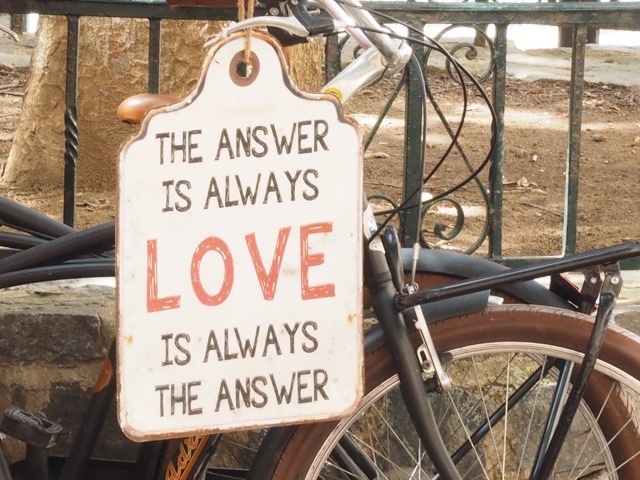 Do you feel burnt out and stressed by life’s demands? Are you exhausted by all the roles you play from mum, taxi driver, cheerleader, daughter, wage earner, lover and carer? Do you ever feel at the end of your tether? 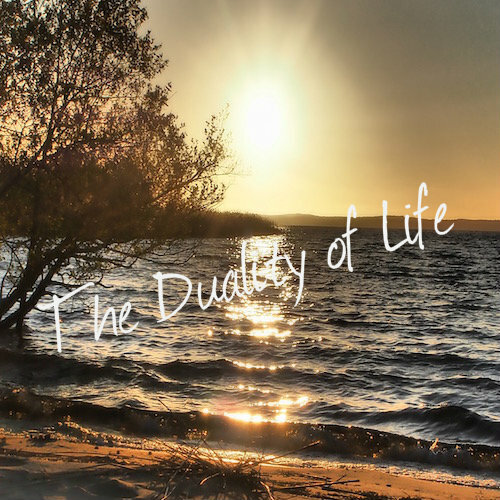 Are you overwhelmed by other’s needs and expectations and feel out of control of your life, time and happiness? Do you ever feel fearful about your future? Do you lack confidence and belief in yourself? To inspire and support women, who feel burnt out, to find their pathway to happiness by sharing my passion, insights and experience. 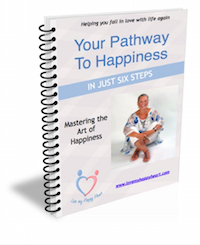 To help women reclaim their happiness from life’s stresses and help them wake up to happiness being an inside job. Through this support, I hope to create a happiness ripple that reaches into the hearts of families and communities. 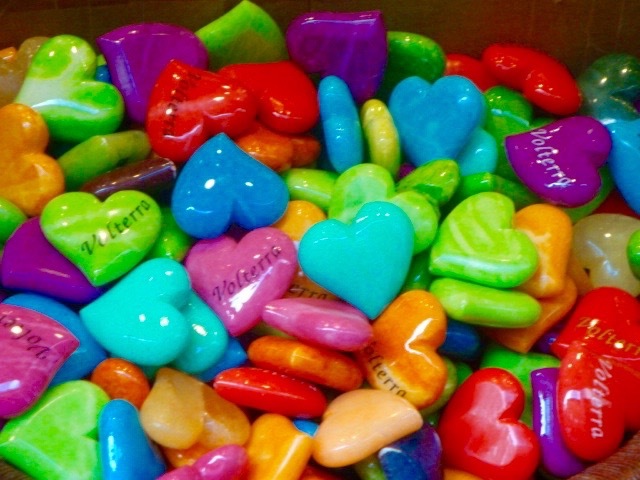 If any of these resonate with you, then come join my Happiness Hero community. Are you ready to be happy NOW? If so come on in and make happiness your priority. 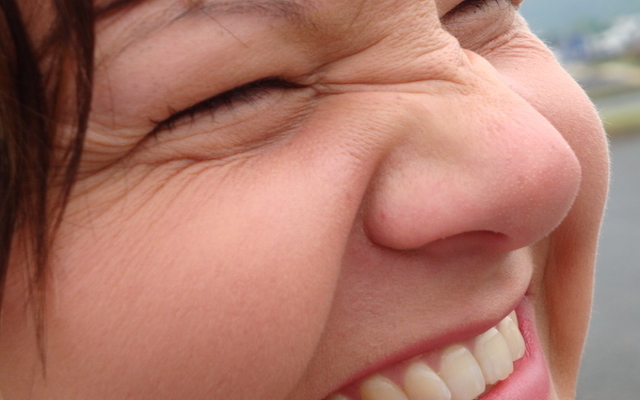 Time to reclaim your happiness back from stress? Need some help to make it happen? Because life is too short to wait! So, let’s get serious about your happiness TODAY and start to explore how to wake up your inner happy and live life to the full again. The beauty of getting happy now is that it creates a ripple effect around us. Our families become happier, our jobs become easier and our relationships become more harmonious. So everyone benefits from YOUR happiness. Be able to set healthier boundaries with other’s needs of you. Now if these sound appealing and you are ready to get serious about your happiness, then read on and I will inspire you to be the happy person you were always destined to be. 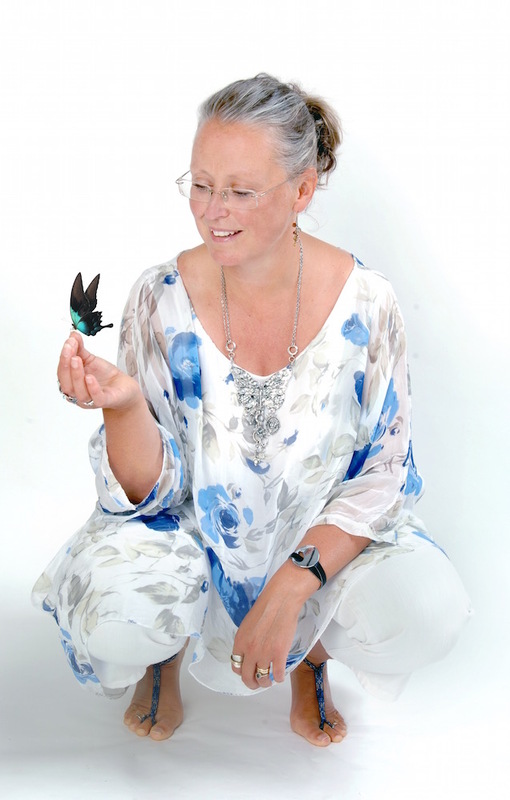 Before all that though, let me tell you a bit about me and my story…..
What can I do to help and inspire your happiness? Although as I look back, I was operating in a very public and extroverted role, which over twenty years took a serious toll on my introvert personality. Triggered by a period of depression in 1997, I found myself dancing in and out of stress, as the demands in my life and business strained every fibre of my body. I was a people pleaser, a perfectionist and an approval seeker with low self-esteem and I became exhausted by my need to meet other people’s demands, not letting them down and working hard to ensure people liked me. My business was successful; my client list and bank balance told me that, although that success was not bringing me happiness. Exhausted by my workload, keeping up the performance behind the mask that I wore and taking no time out for myself, I knew something big needed to change and that something was me. So I went in search for happiness and despite a few adjustments here and there, I was still under the overwhelming cloud of self-generated stress. 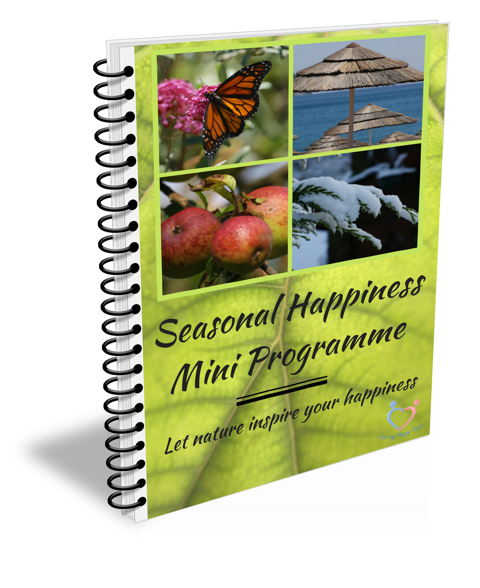 A meltdown in 2012 drove me to look deeper into my happiness and well being and it was then that I realised happiness wasn’t to be found outside of me – it was within – and then my search was over. That awareness put me on the right path to my happiness and now I’m on a mission to make happiness the centre of my life and my business. I closed down my business and went into hibernation to heal my exhausted spirit. I retrained in meditation and with the help of some beautiful people, I found the courage to look deeply into my self-destructive patterns and the reason for the mask that I wore. It was at this point that I made the decision to make MY happiness a priority and put my needs on the list. 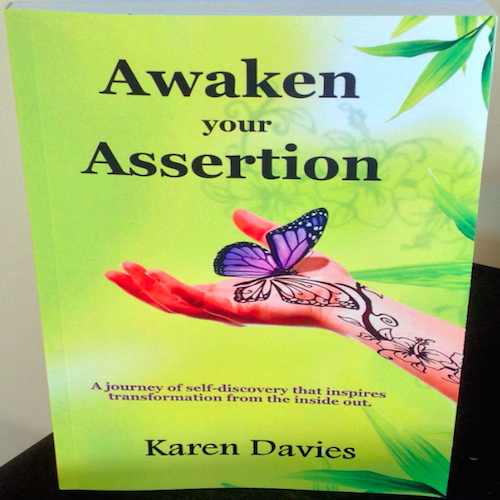 I was so inspired that I wrote and self-published my first book, Awaken your Assertion, focusing on the inner journey to a more assertive and confident presence. All essential ingredients to my current state of happiness. I’ve continued to apply my Happiness Prescription over the last four years and in March 2016, my hubby and I added one more major life-change. We packed in and packed up our Matrix-influenced lives, setting off into the European sunset in our motorhome for a year-long adventure on the road. Although, we love our new nomadic life and work styles so much, that we are now committed to doing it full-time. Finally, after all these years of supporting other’s dreams, I am now living my own and we are both the happiest we’ve ever been. 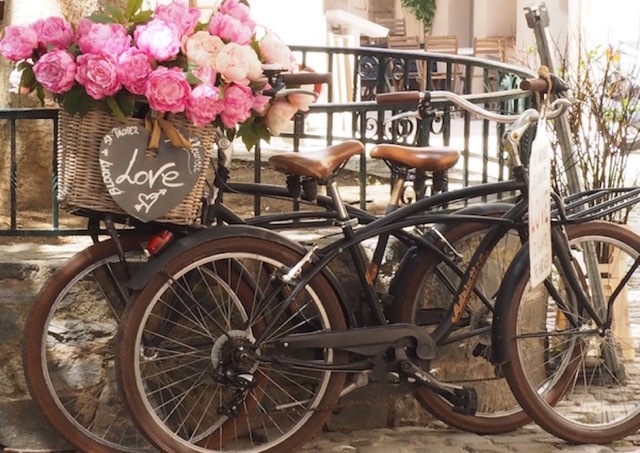 The freedom and space that our choices have created, enables me to hold the space for my new vocation; my passion for inspiring women, who like me, feel burnt out and exhausted by life’s demands and helping them create their own pathway to happiness. 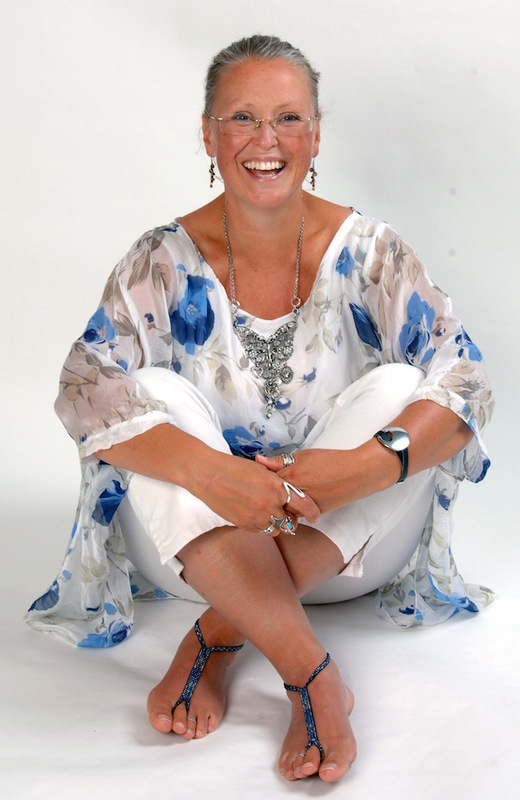 With my passion for coaching, my book writing skills and my personal experience, you too can find your inner happy and we’ll find it together. 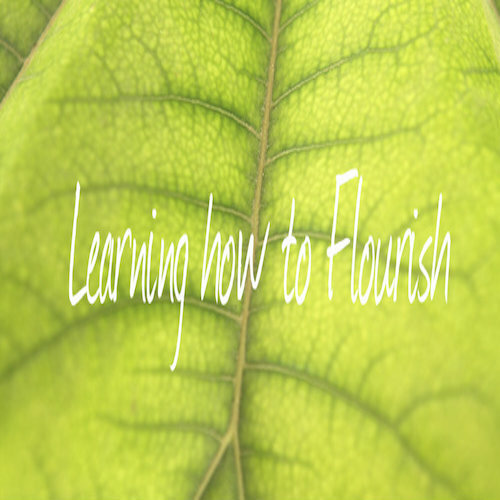 With the blend of my coaching expertise and my own pathway to happiness, I hold the space for you to safely take the steps you need to get happy. Join our tribe of Happiness Heroes on our dedicated Facebook Group, where we support making happiness our priority. 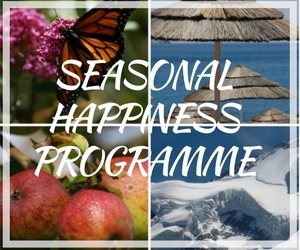 My signature Seasonal Happiness Programme will accelerate your happiness through nature’s inspiration, season by season. 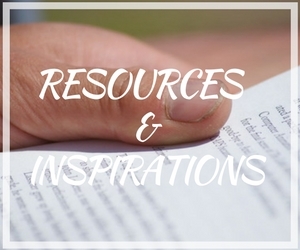 Check out my FREE resources; my regular Vlog me Happy series , Blogs, freebie Infographics and articles to keep you inspired.